This Artistic Weavers Pintana accent rug infuses contemporary style into any room in your home. Decorate the right way with this indoor piece constructed from plush jute material. Contemporary comfort comes in the form of this hand-made rug. This green rug with its solid pattern is modern and stylish. 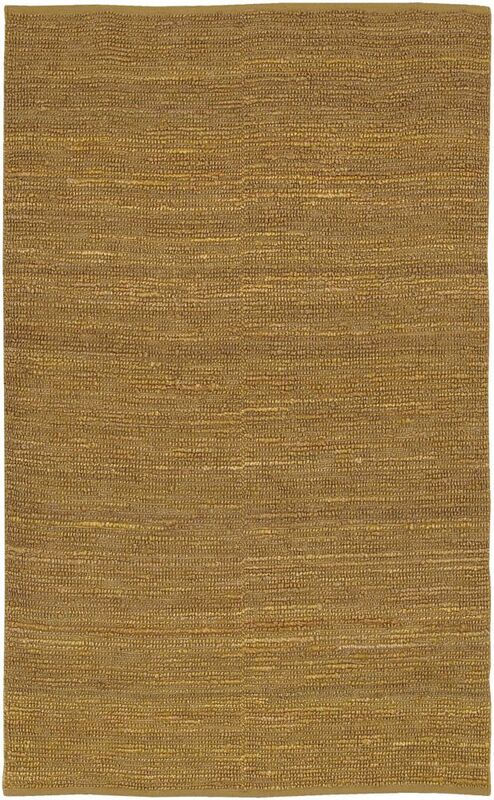 This Artistic Weavers Middleton Mia accent rug infuses contemporary style into any room in your home. Designed for your hallway, dining room, or living room, this indoor piece made from plush wool material looks and feels great. This rug is hand-made, which ensures a strong product. Maintain your modern home aesthetic with this oriental patterned brown rug. Pintana Green 2 ft. x 3 ft. Indoor Textured Rectangular Accent Rug This Artistic Weavers Pintana accent rug infuses contemporary style into any room in your home. Decorate the right way with this indoor piece constructed from plush jute material. Contemporary comfort comes in the form of this hand-made rug. This green rug with its solid pattern is modern and stylish.